sooji balls recipe | semolina balls | rava balls – easy breakfast recipe with detailed photo and video recipe. 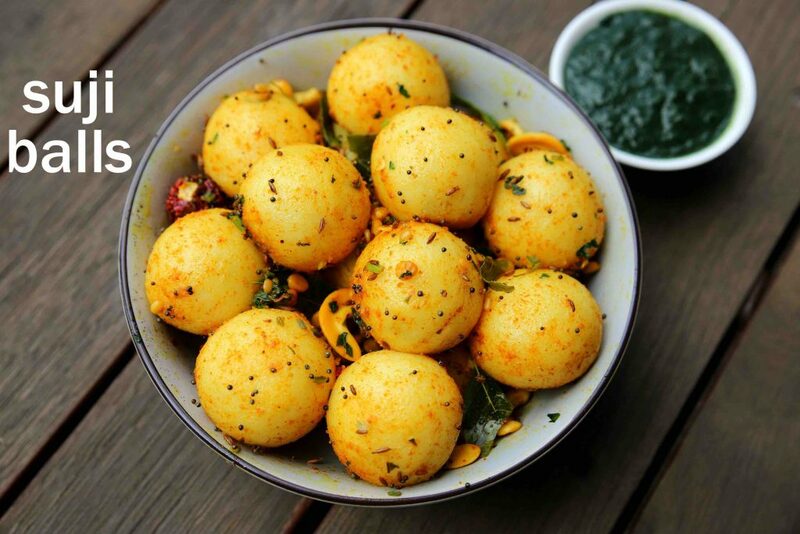 an easy and quick breakfast recipe prepared by steaming the spiced semolina based balls. it is an easy and quick recipe, providing all the necessary nutrients for the morning diet. it is served and eaten as it is without any side dish, but tastes exceptionally great with a choice of chutney recipes. sooji balls recipe | semolina balls | rava balls – easy breakfast recipe with step by step photo and video recipe. 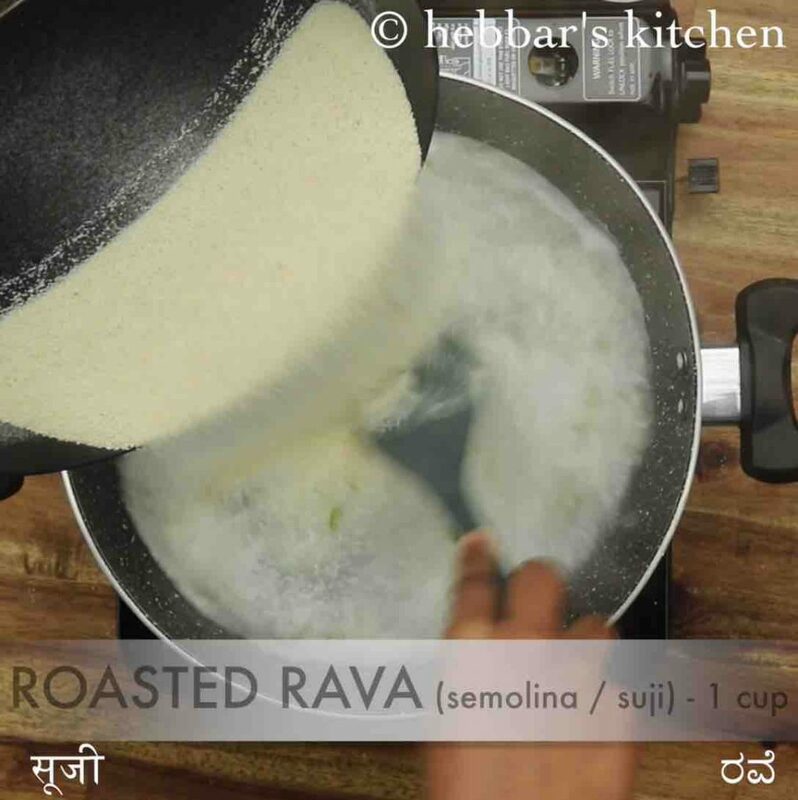 rava based breakfast recipes are very common in india and are made as dosa or upma or idli’s. 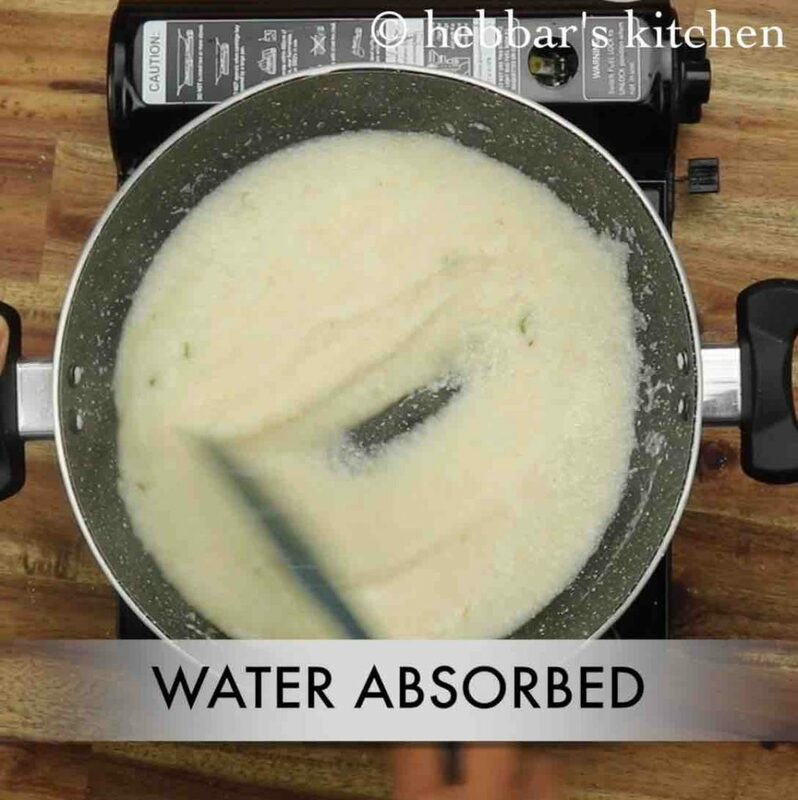 but there is another way of using semolina to make an easy and healthy breakfast recipe. i.e semolina balls or sooji balls which is not only easy and quick to make but very appealing too. i guess i have shared this previously, i personally like to have warm and savoury and does not like corn flakes and oats recipes. hence i try different south indian and north indian breakfast recipes. 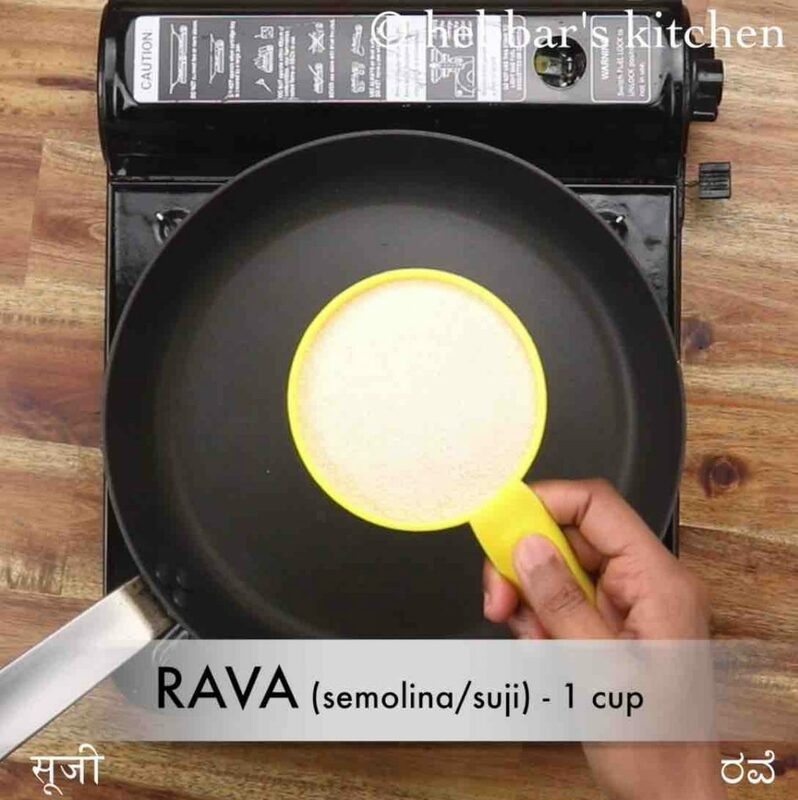 one such popular recipes, i try is with rava and i make myriad breakfast recipes with it. 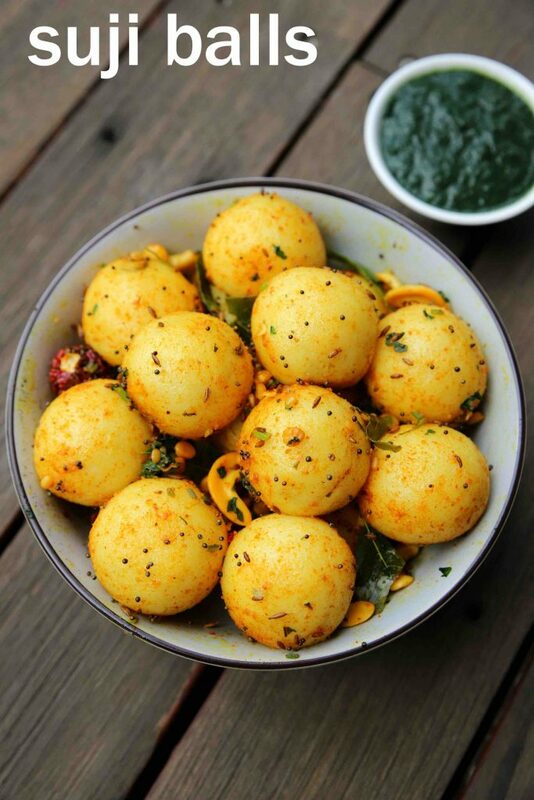 my recent obsession with semolina is the rava balls or sooji balls. i guess many out there are bored with the same upma or rava idli recipe. so this recipe can be certainly new change and new way of making rava breakfast recipe. moreover, it can be made in no time and also does not require any particular condiments to it. you can simply steam the balls and then temper with the required spices. 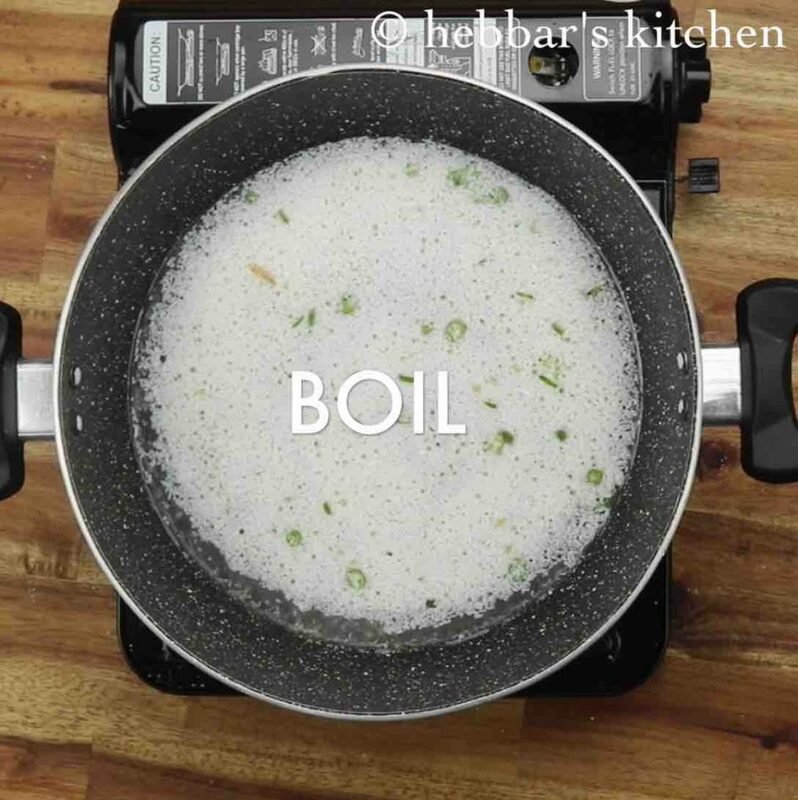 furthermore, some easy and important tips and suggestions while preparing sooji balls or semolina balls. firstly, in this post, i have shown and shaped it in a round ball, but can be shaped to any desired shape. the cylindrical or even circular disc can also be an easy and quick option. 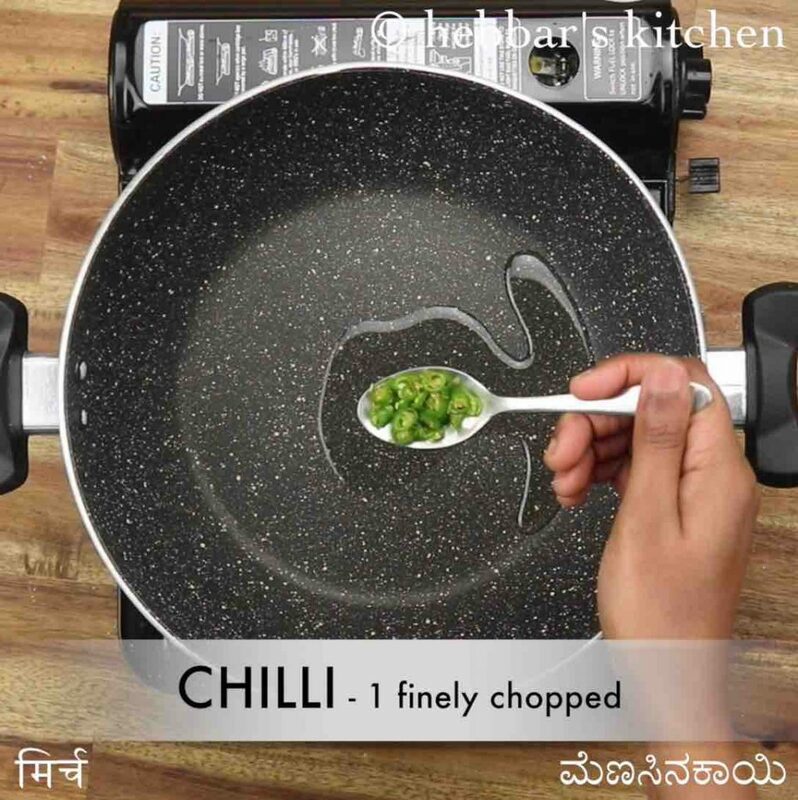 secondly, the recipe does not require any side dish, but my personal preference is to serve with spicy kara chutney, tomato chutney or coconut chutney. lastly, these balls can be easily stored in the fridge and can be served the next day too. you may have to microwave it for 30-60 seconds before serving. firstly, in a large kadai heat 3 tsp oil and saute 1 chilli and 1 inch ginger. pour in 2½ cup water. 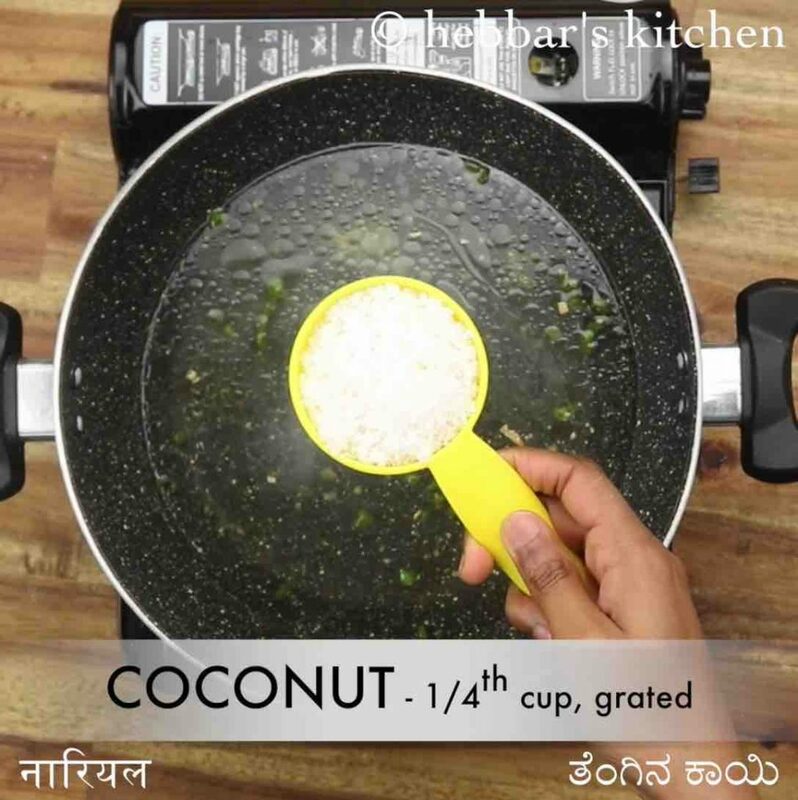 also, add ½ tsp salt and ¼ cup coconut. mix well. 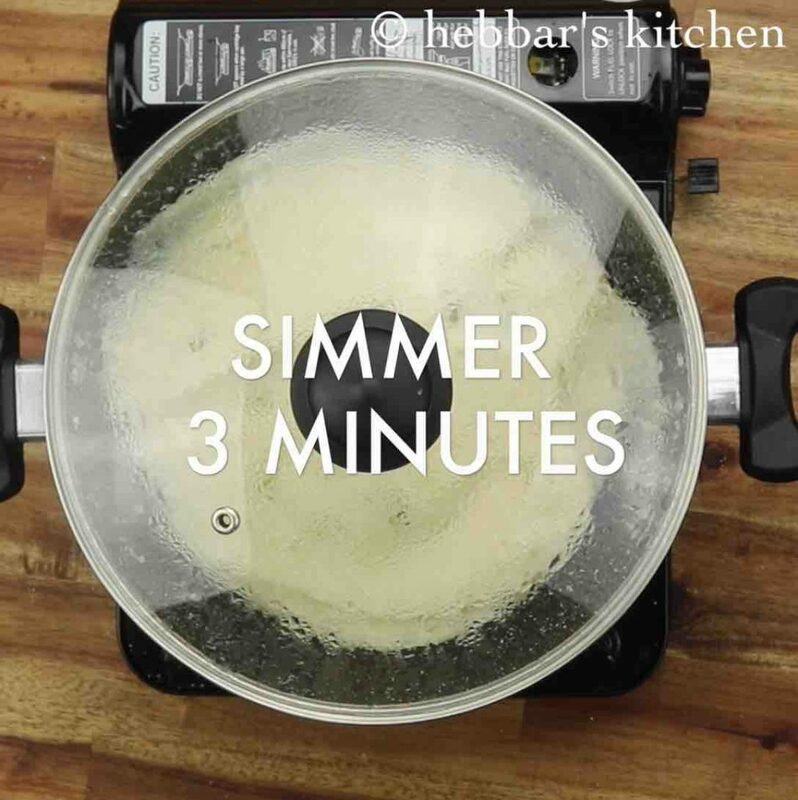 get the water to a rapid boil. keeping the flame on low start adding roasted rava slowly, stirring continuously. cover and cook for 3 minutes or until the rava turns soft and fluffy. 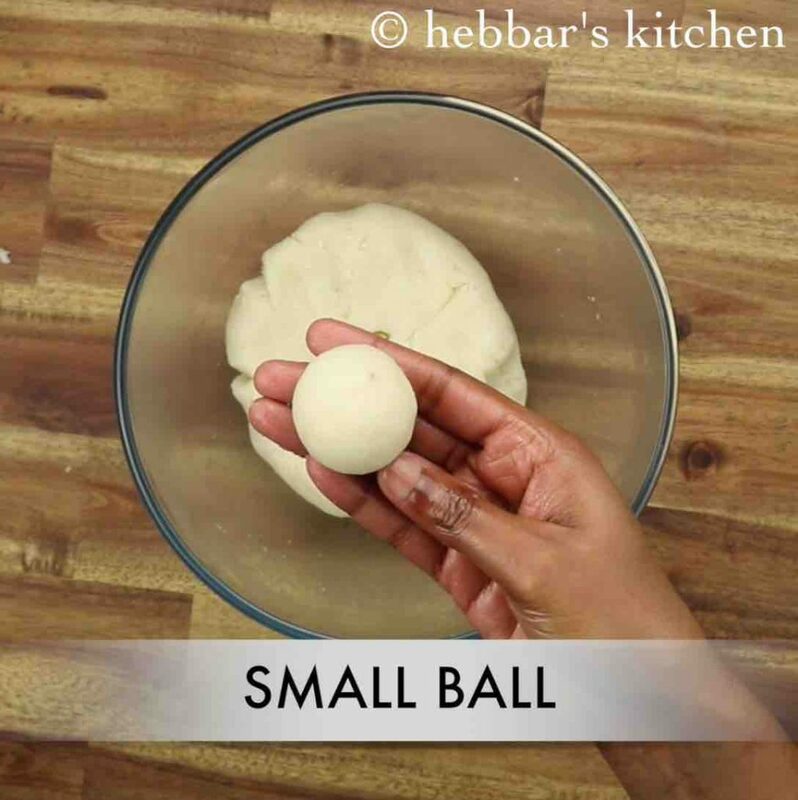 knead the dough for 5 minutes and prepare small balls. further in a large kadai heat 3 tsp oil and add tempering ingredients. now add ¼ tsp turmeric, ¼ tsp chilli powder and ¼ tsp salt. furthermore, add steamed rava balls and mix gently. 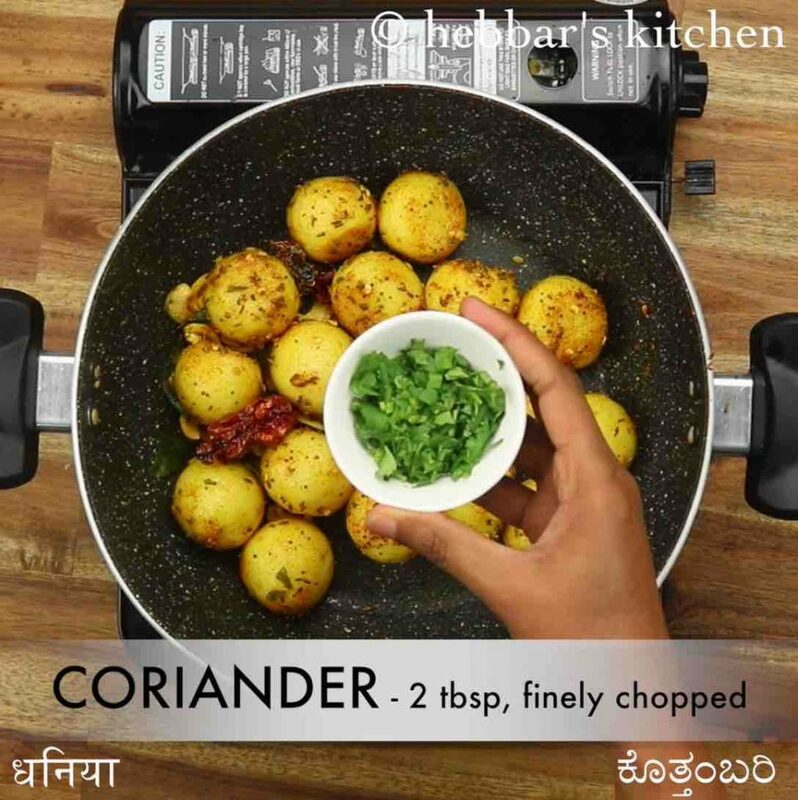 also, add 2 tbsp coriander and 2 tsp lemon juice. mix well. finally, enjoy suji balls / rava balls with spicy chutney. firstly, dry roast 1 cup rava on low flame until it turns aromatic. keep aside. now in a large kadai heat 3 tsp oil and saute 1 chilli and 1 inch ginger. keeping the flame on low start adding roasted rava slowly, stirring continuously in another hand. this helps to prevent any lumps formation. 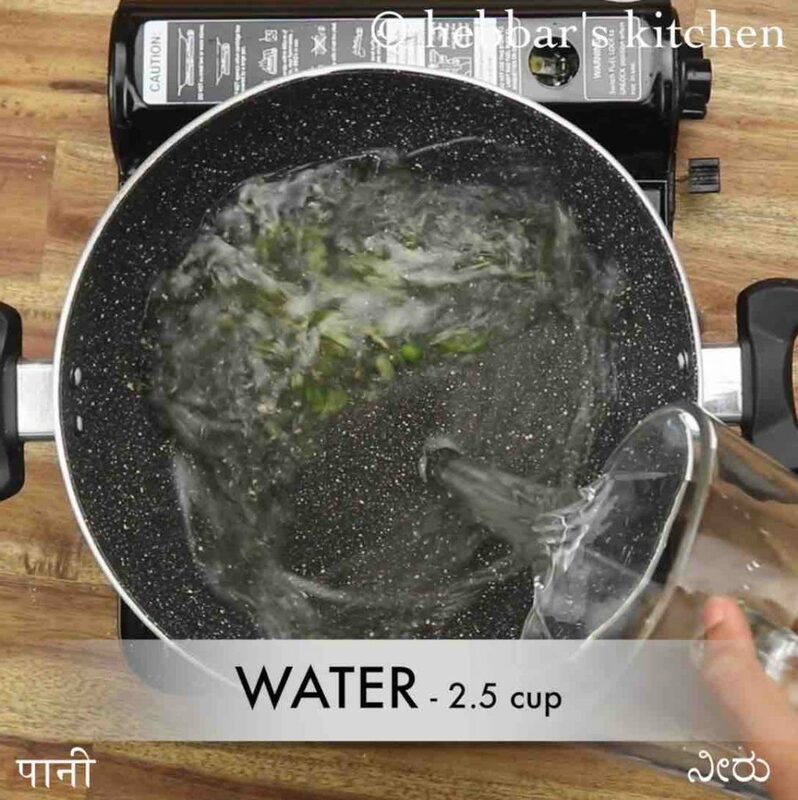 now mix continuously till the rava absorbs water. 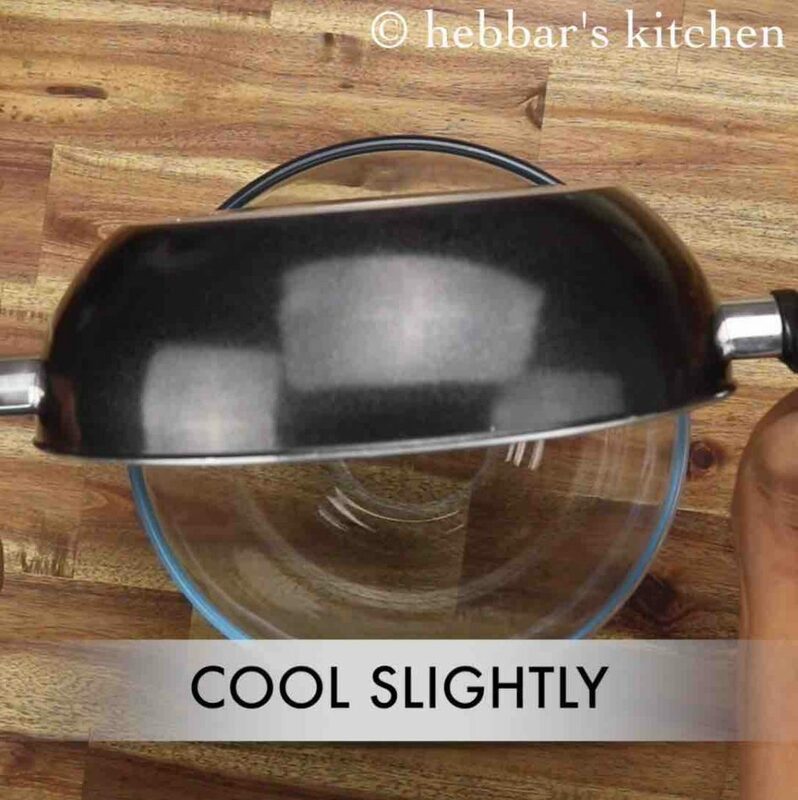 transfer the cooked rava into a large mixing bowl and allow to cool slightly. 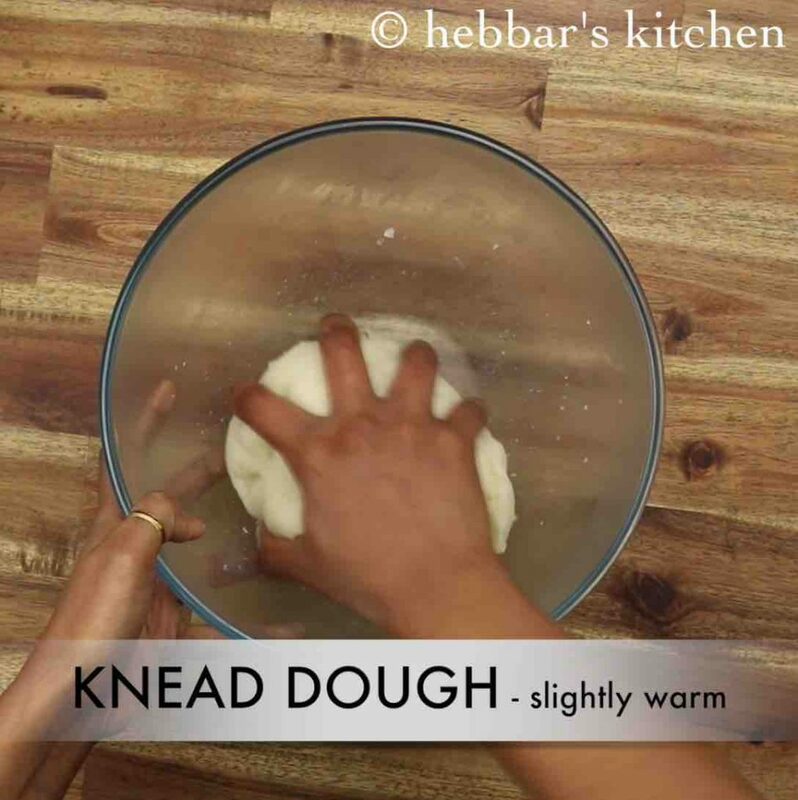 knead the dough for 5 minutes without adding any extra water. now prepare small ball sized balls without any cracks. 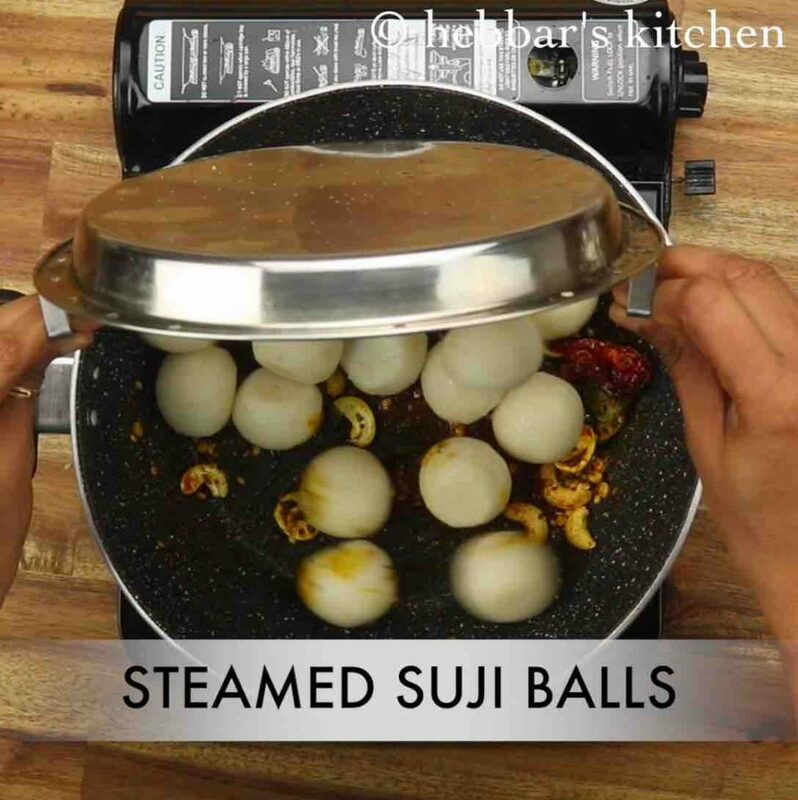 place the suji balls in a steamer. make sure to grease the base to prevent from sticking. 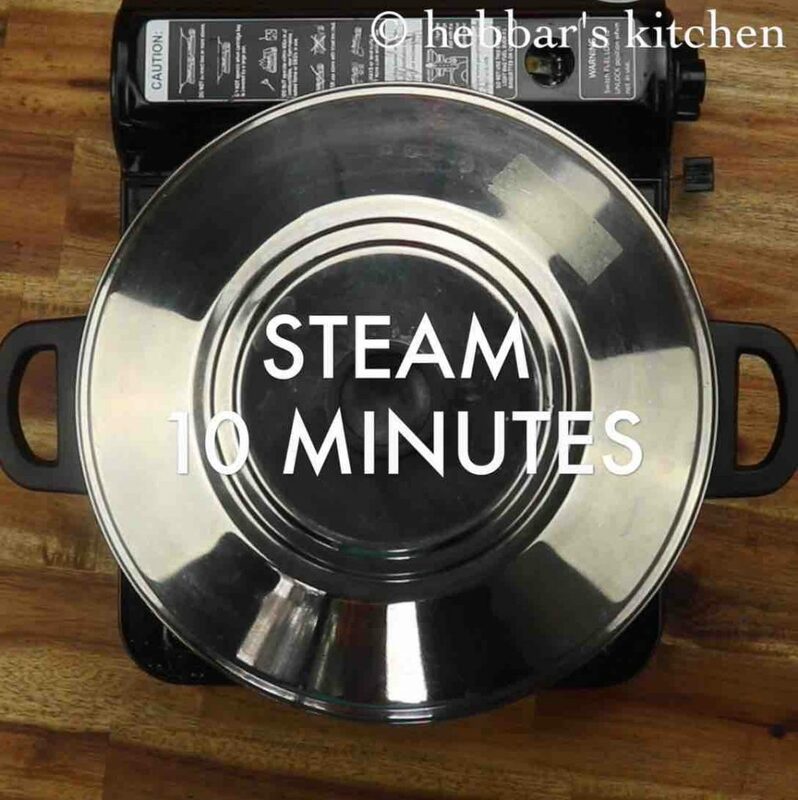 steam for 10 minutes, or until the balls are cooked well. keep aside. 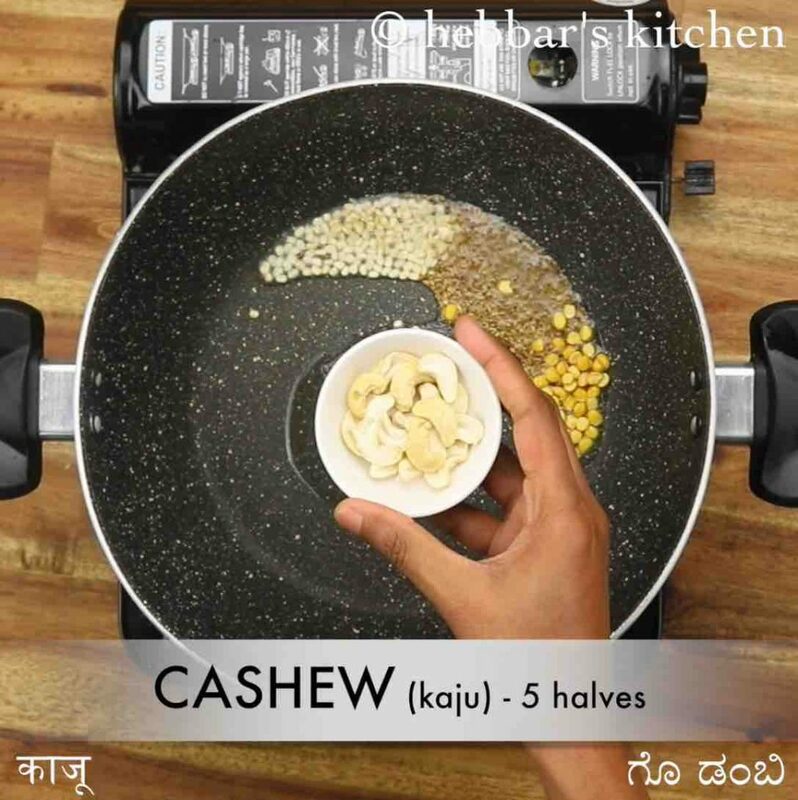 further in a large kadai heat 3 tsp oil and add 1 tsp mustard, ½ tsp cumin, ½ tsp urad dal, ½ tsp chana dal, 5 cashew, few curry leaves and 1 dried red chilli. 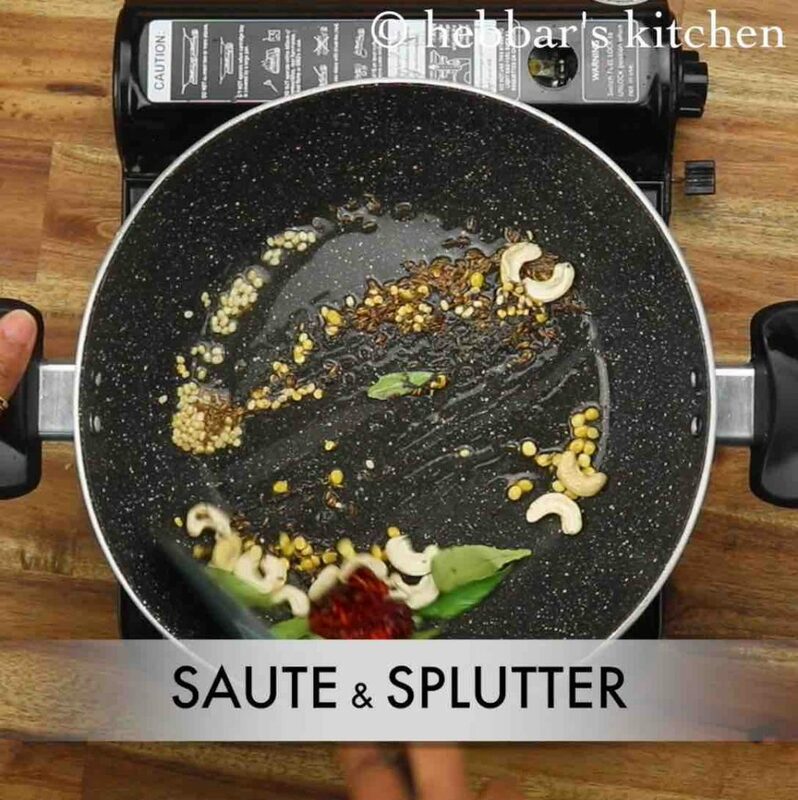 saute and splutter on low flame. 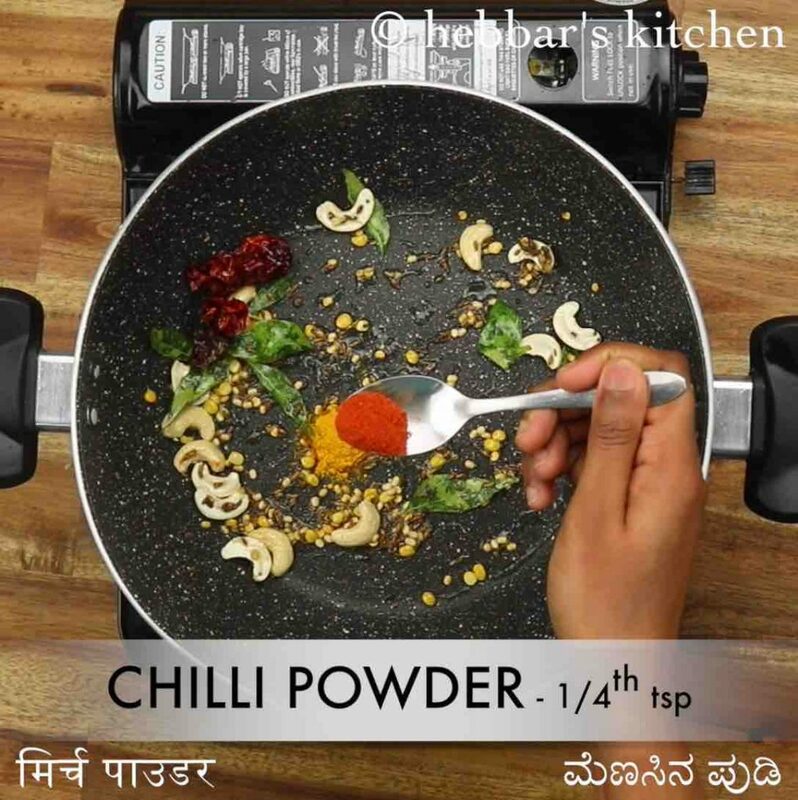 now add ¼ tsp turmeric, ¼ tsp chilli powder and ¼ tsp salt. saute on low flame. furthermore, add steamed rava balls and mix gently coating spices uniformly. firstly, roasting rava is optional, however, it helps to make soft and fluffy balls. also, adding coconut will enhance the flavour. 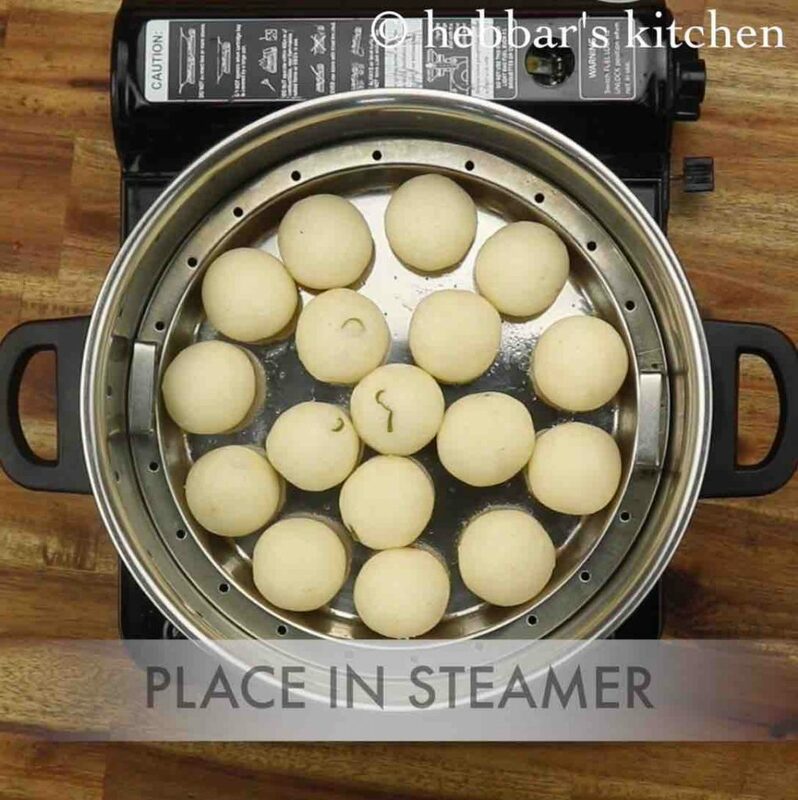 additionally, tempering the rava balls will enhance the flavour and appearance. 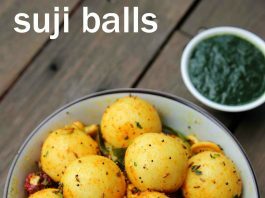 finally, suji balls / rava balls taste great when prepared in small bite-size balls.